We specialize in crafting period-specific landscapes that complement your home and its surroundings. We start with a smart design, developing your outdoor living space with consideration towards its historic timeline. We believe in collaboration and supporting the community, and practice our beliefs by actively serving our local schools and businesses. Our goal is to enhance our communities through thoughtful, artful design. 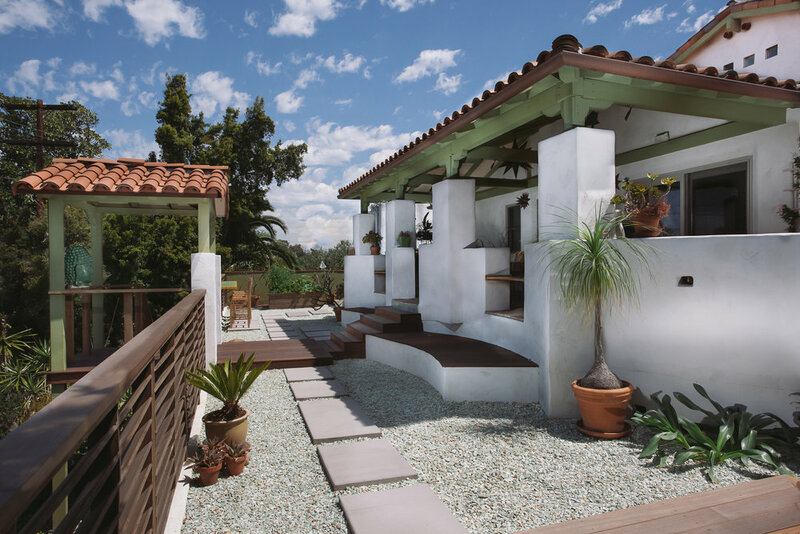 Mooch Exterior Designs, Inc. is a San Diego landscape design/build business dedicated to all things outdoors. Established in 2006, our team is driven to preserve the rich historic architecture and the ecologically robust landscape of San Diego. We are passionate about creating beautiful outdoor spaces for our clients to enjoy.